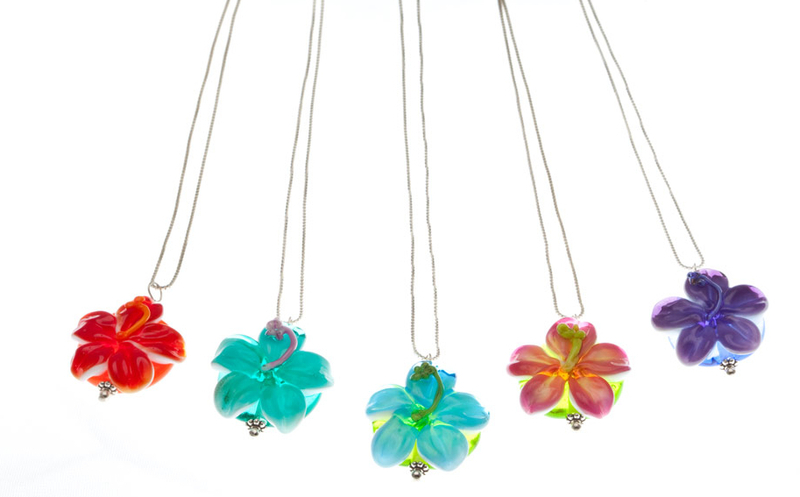 Welcome to the online home of Shepards Beads handmade glass bead jewelry and gifts from Maui. Our website is currently under construction, so please pardon our dust. In the meantime, if you would like to contact us, click here.